I am a local resident that was born and raised here in North Bay and moved to Callander eight years ago. I built amazing connections while going to highschool as well as college here in this great community. I pride myself on the attention to detail that gives peace of mind to my customers home and auto insurance related needs. I am often told by customers that it is refreshing and empowering to have their insurance policy explained to them in plain words and not complicated insurance jargon. That is the service that I provide and strive for each and every conversation. I made the leap from Management to Insurance and have not looked back since. It was a perfect fit and a move that I should have made much earlier. I understands that every customers protection need are different and so I am careful to be sure that each policy fits those particular needs. I am with you right from the beginning, whether its a simple question about your policy or thinking about buying a new home or auto and wondering what the insurance cost would be, I am available to you. Our dedicated claims department is available 24/7 to you and in my absence an office of capable local individuals or after hours an easy phone call to our after hours contact center. I am a community minded individual that believes strongly in supporting each other and lending a hand when needed. Most weekends in the winter you will find me hollering at the arena cheering for my little hockey player and in the summer enjoying our beautiful community of Callander by biking the trails or enjoying the parks. I look forward to helping you out with your insurance needs so please give me a call for a free no obligation review/quote, I look forward to meeting you! I was born and raised in North Bay and moved to Callander 8 years ago. I feel at home in .I love the career that I have chosen and I love helping people with their insurance needs. 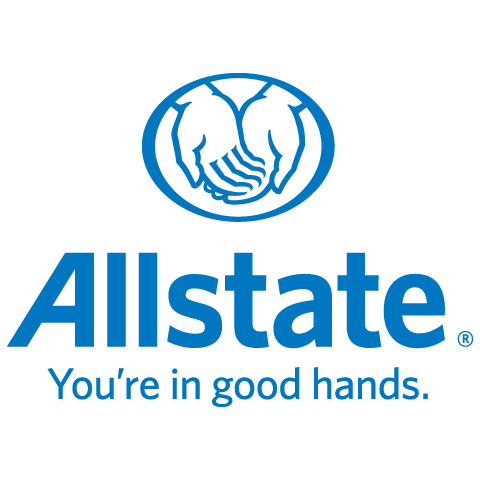 I am a licensed agent to sell home and auto insurance with Allstate Insurance. I am also licensed to sell medical and cancellation travel insurance with our partner Tugo. I am also a licensed Child Passenger Safety Technician.